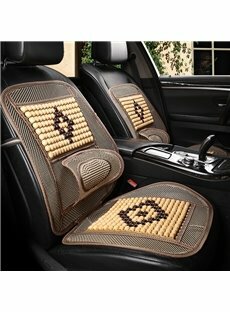 Do these have a 3rd row seat for a 2014 Yukon Denali left and right sides? 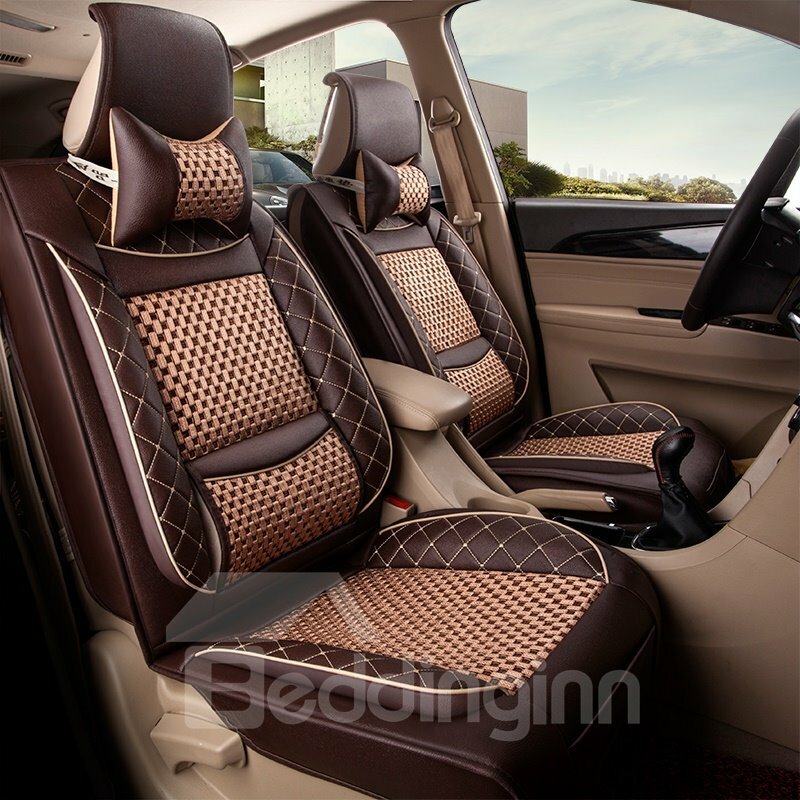 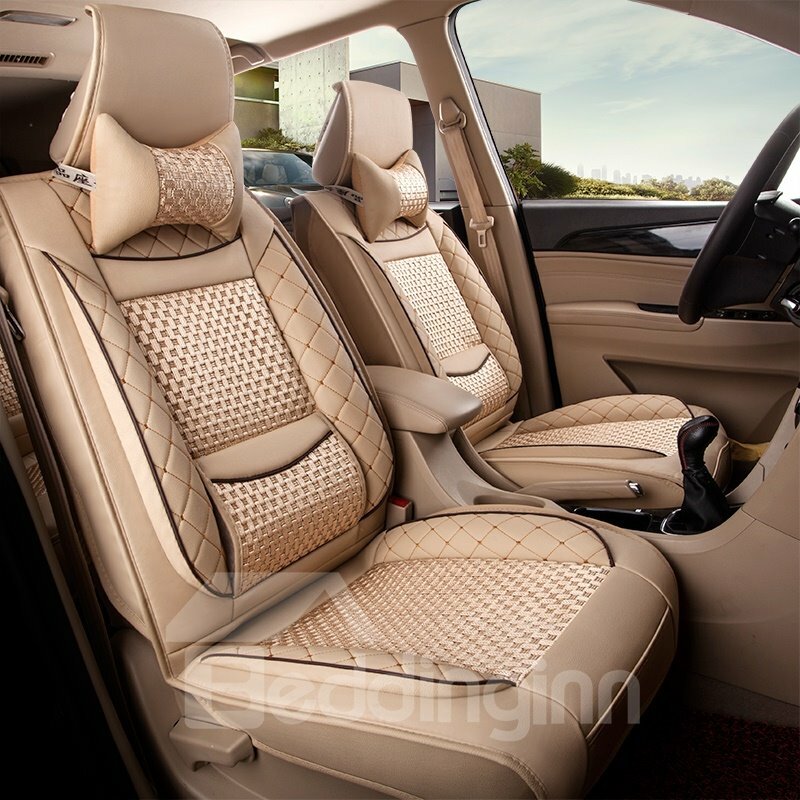 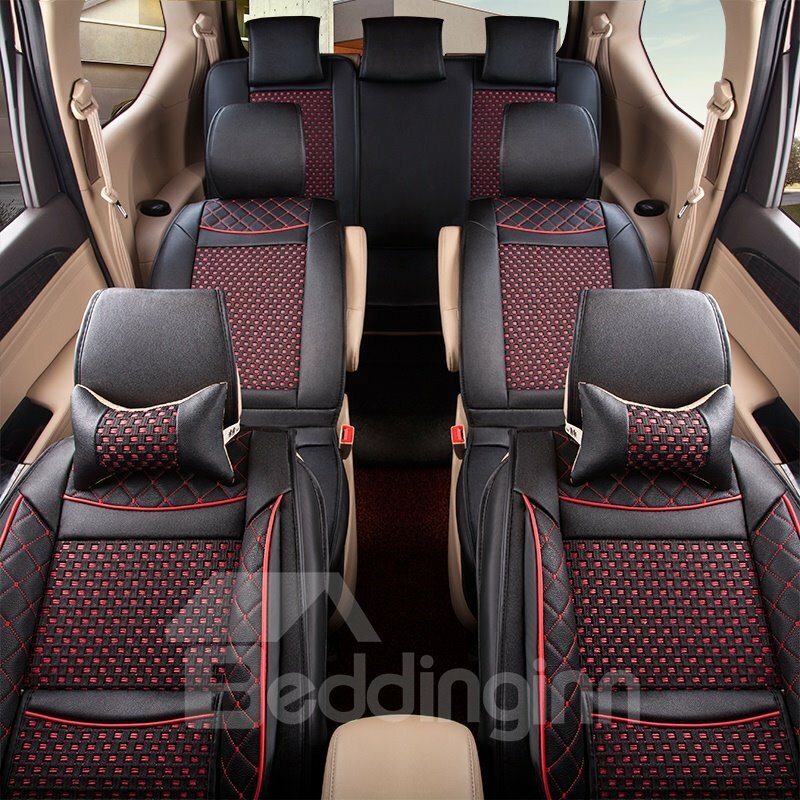 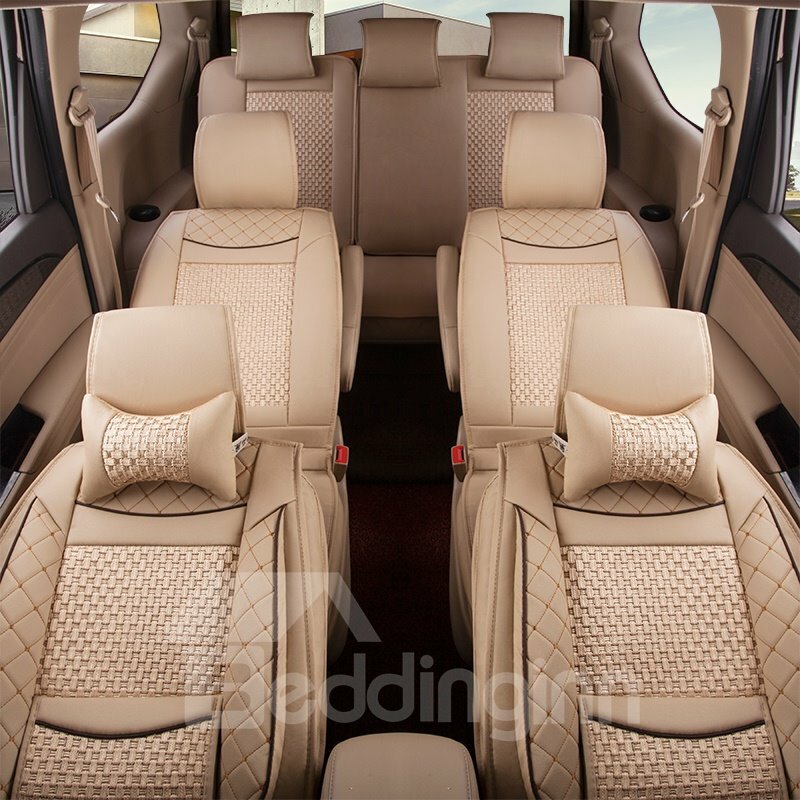 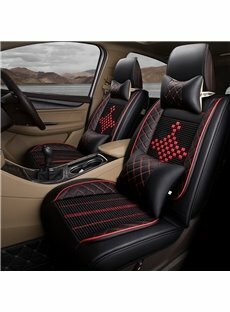 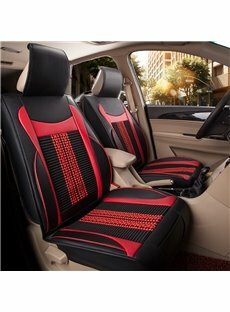 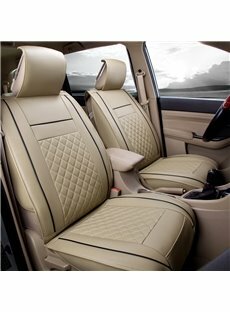 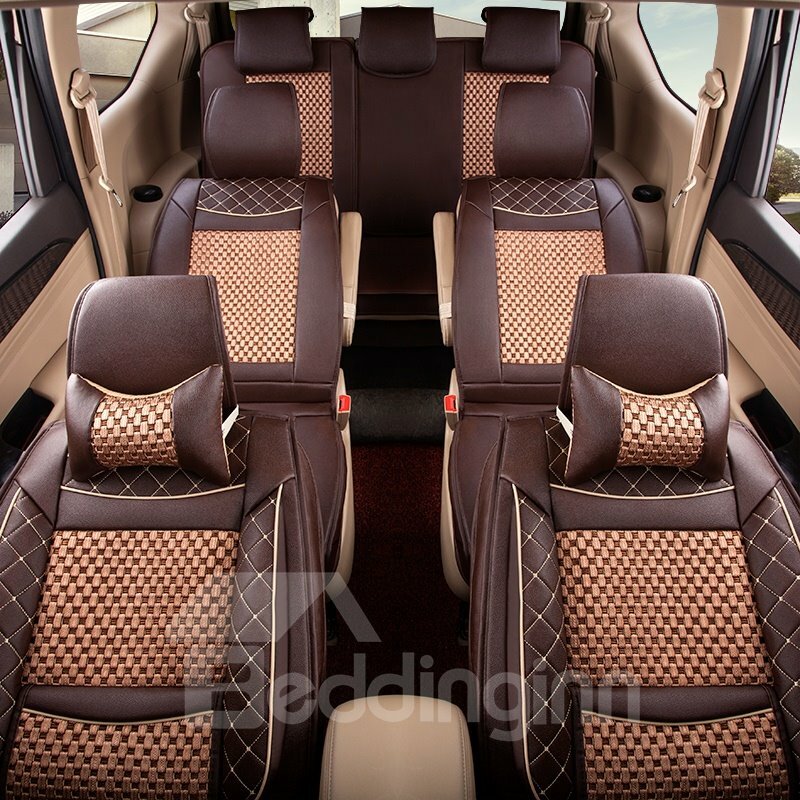 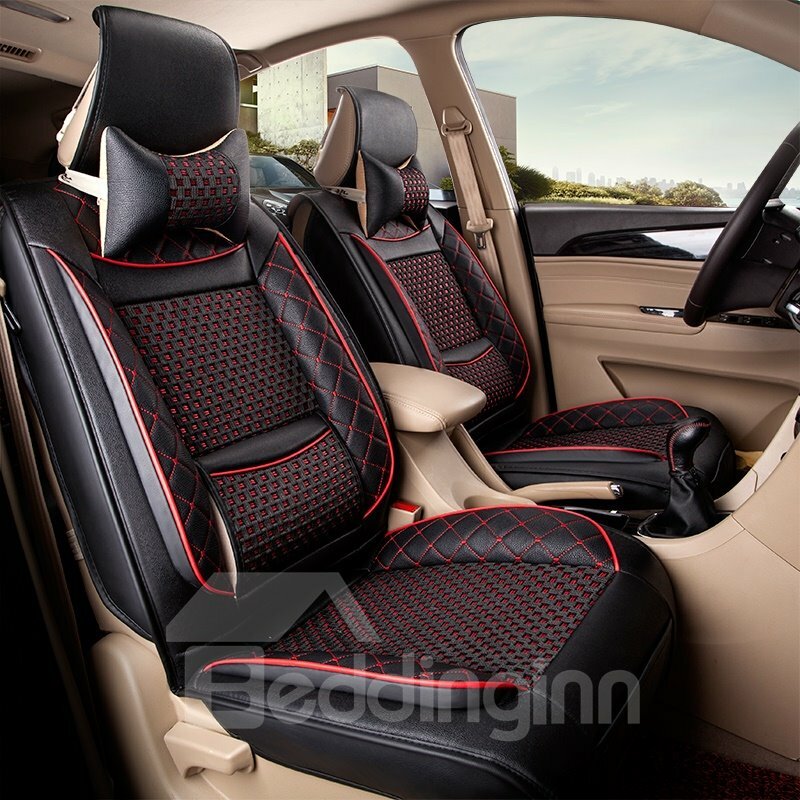 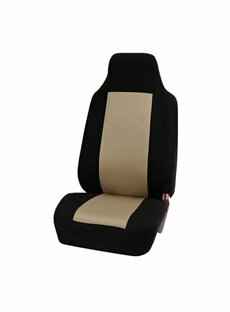 Do you have a back seat cover for 2009 Lexus RX 350? 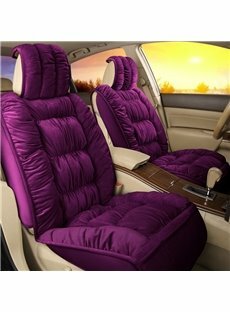 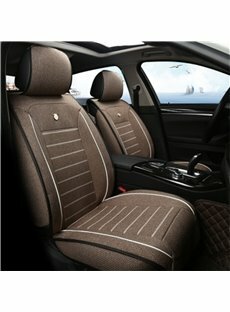 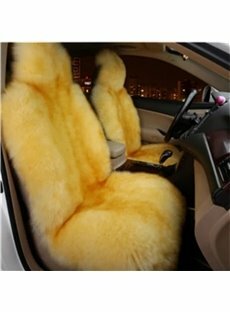 Do you also sell back seat covers?